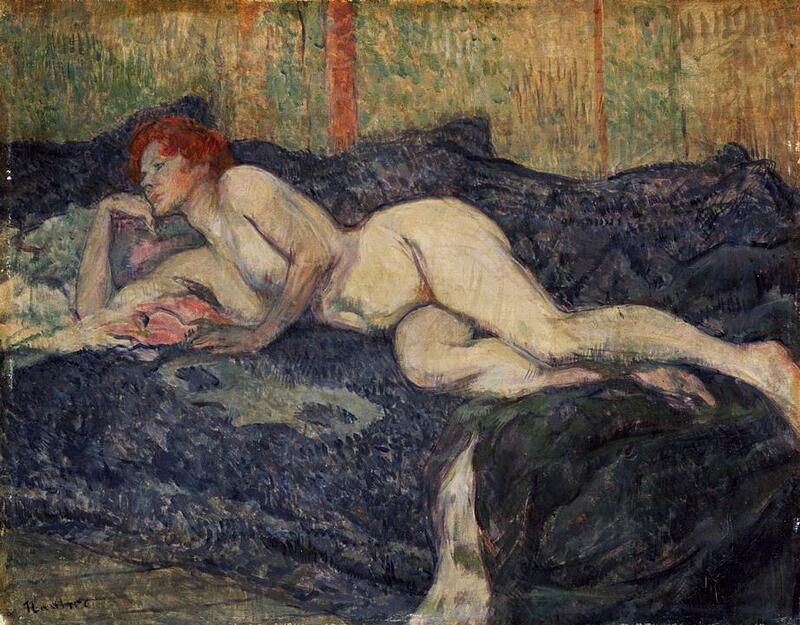 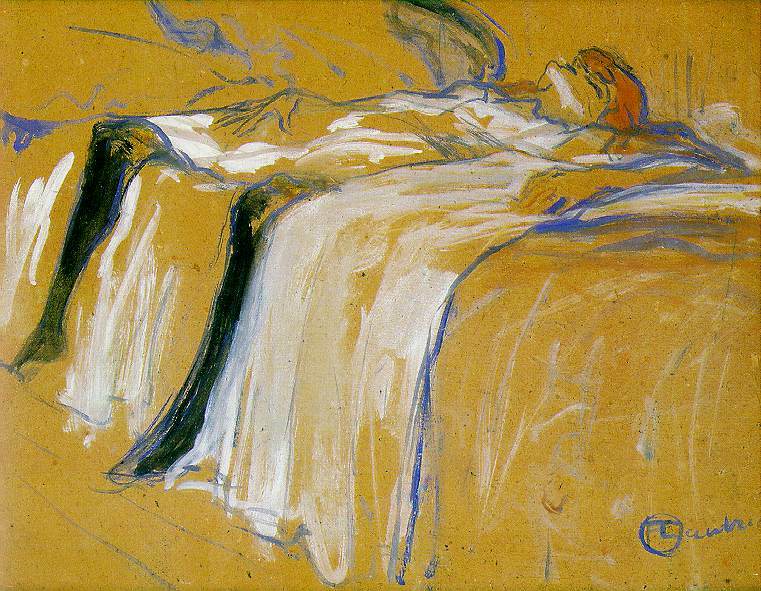 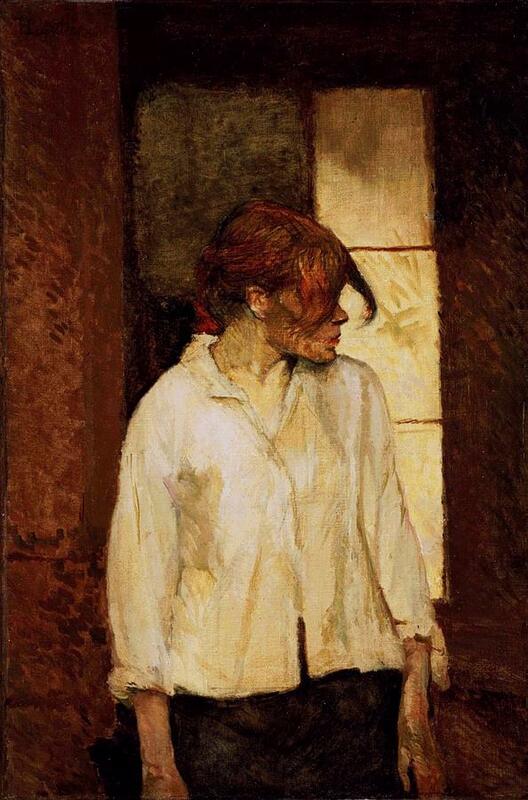 Toulouse-Lautrec, Henri de (1864-1901). 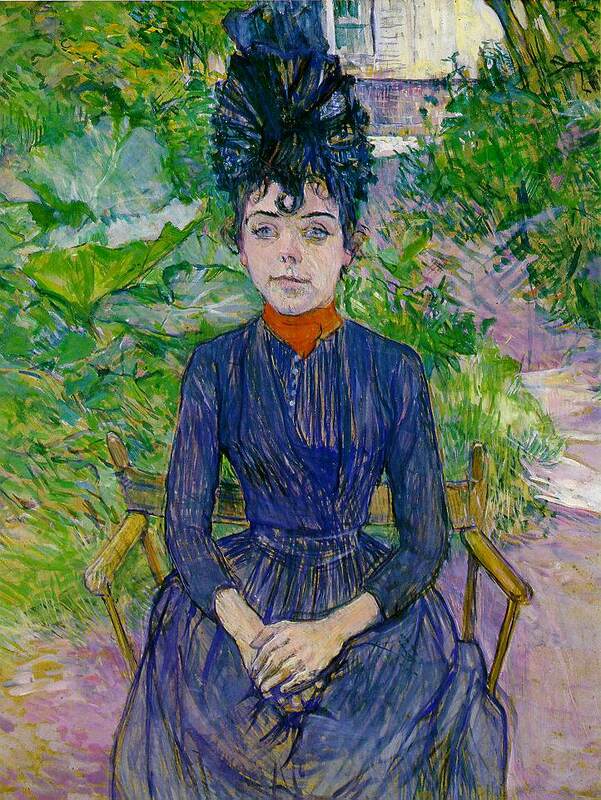 Many immortal painters lived and worked in Paris during the late 19th century. 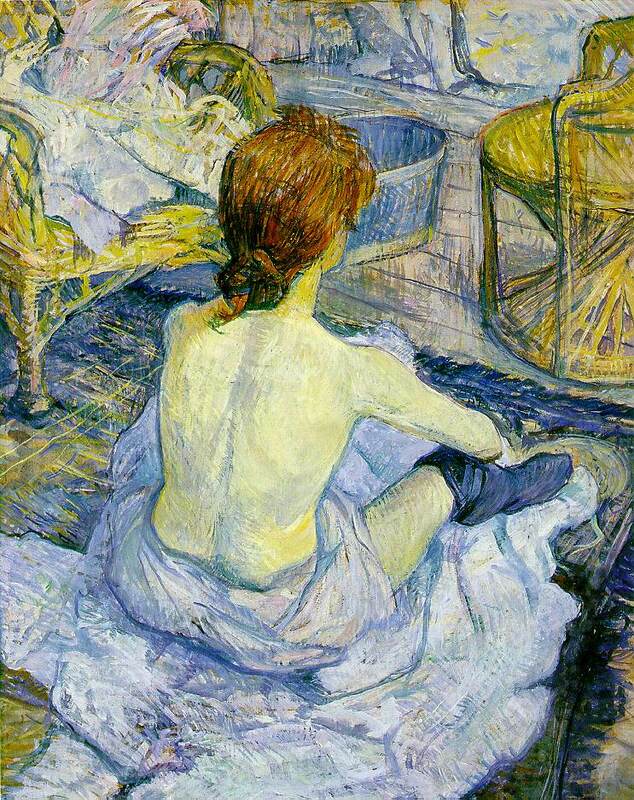 They included Degas, CИzanne, Gauguin, Van Gogh, Seurat, Renoir, and Toulouse-Lautrec. 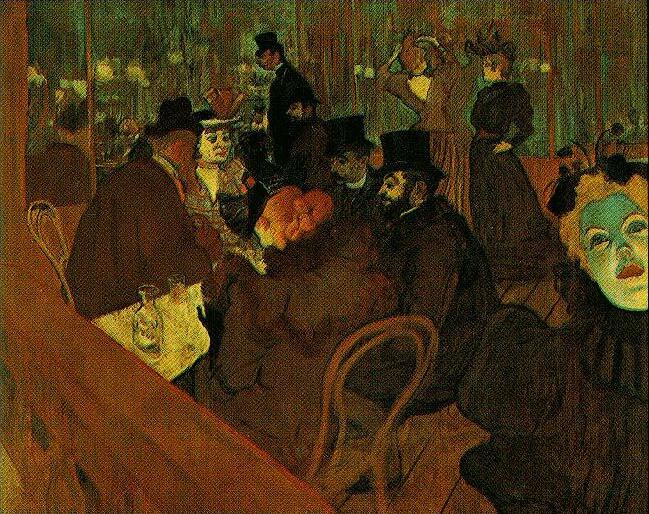 Toulouse-Lautrec observed and captured in his art the Parisian nightlife of the period.